Beth Hart’s breakthrough as an artist came in 1999. In 2003 she released the platinum selling album Leave The Light On. From there her career has gone steadily upwards, culminating with a Grammy nomination for her collaboration with Joe Bonamassa and the album Seesaw in 2013. Her latest album, Fire On The Floor, was released last year. During all these years she has toured extensively, and also visited Norway several times. Last night she played at Sentrum Scene in Oslo. 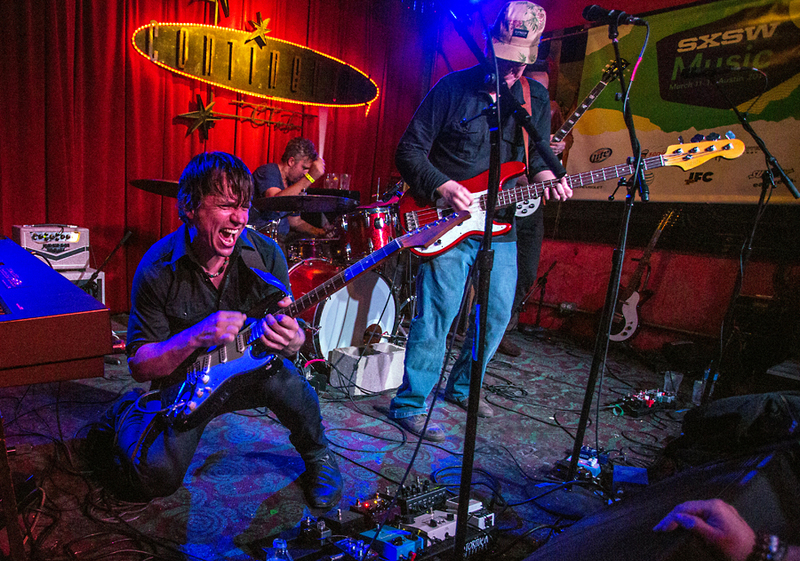 The first time I saw Jonny Lang was at Antone’s in Austin during SXSW around 2000, and then at the big outdoor venue Stubb’s during the same event in 2002. By that time he had had one #1 Billboard album, one Grammy nomination and had released three albums before he turned twenty. This week he played at John Dee, fifteen years after I saw him the last time. 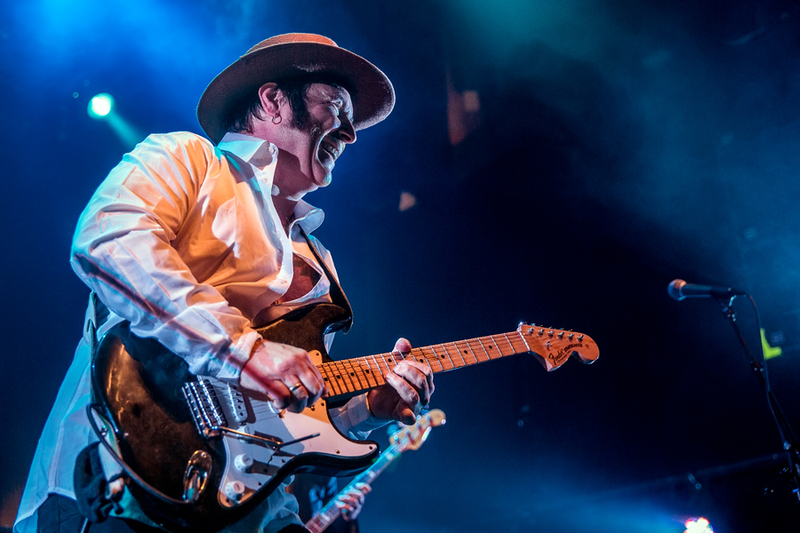 Vidar Busk has played blues professionally for almost two thirds of his life since he was sixteen years old. It has been a roller coaster with ups and downs during these thirty years. Musically he has always been sharp, and he has moved in and out of styles, from rockabilly and jump blues through New Orleans style music to soul, but the blues has always been there. These days he is back with his old band, His True Believers, and yesterday night they played at Rockefeller in Oslo. 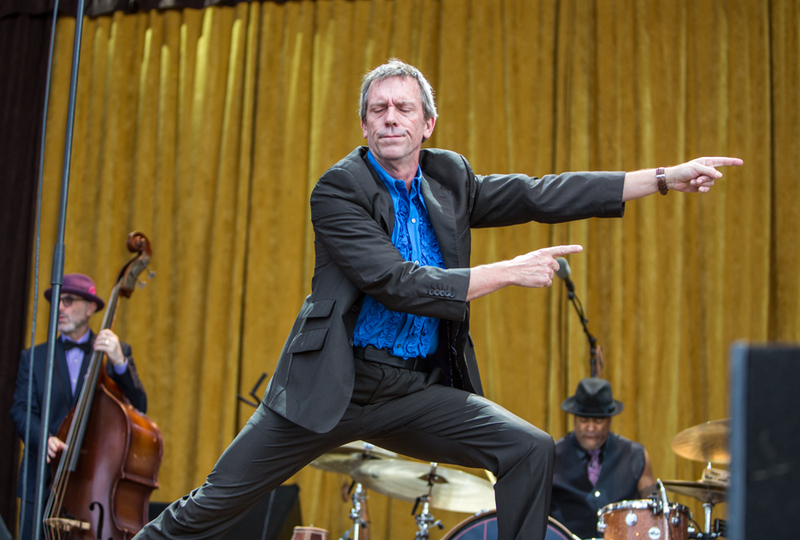 Hugh Laurie should be a well known name for many who watch TV, and who doesn’t? He is Dr. House, one of the best paid actors in the TV world. But many of us remember him from the Black Adder series, where he played the airhead who was manipulated by the evil Rowan Atkinson, aka The Black Adder. 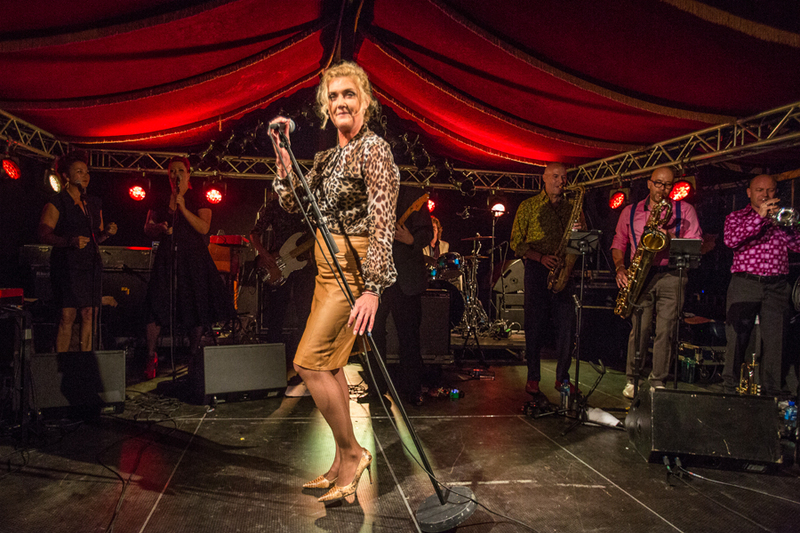 What many didn’t know, is that Hugh Laurie is an accomplished blues musician and singer, and on Friday he played at Brygga, the outdoor venue at the Notodden Blues Festival.